The Health Benefits of Juicing are simply filling your body with nutritious Vegetables and Fruits. Let's Face it! It's quite a challenge to eat the daily required amount of fruits and vegetables. There just is not enough time in the day. Well, probably more due to the fact that it is just too inconvenient. In our hustle and bustle lifestyles, we are just too much in a hurry to take the time to take care of ourselves. As we all know vegetables and fruits are so good for us. They contain all kinds of vitamins and nutrients to strengthen and protect our bodies. A well-balanced diet is the key to good health, No question about it. There are many types of vegetable juices available at the supermarket today, so your choices are endless. But all this comes at a price. These juices are expensive. However buying the vegetables and fruits are expensive too. Your health is priceless. Is it just easier to pour yourself a glass of juice then eat vegetables? Yes, for most of us it is. For many, it is difficult to eat vegetables in the first place due to the fact that they just don't like them. So swallowing a glass of juice would do the job much faster. raw fruit or vegetable as drinking it? There is really nothing better then the real thing. However, if you are more inclined to drink your veggies then eat them, then bottoms up. There is really no wrong or right answer here. The bottom line is do whatever it takes to motivate yourself to add more fruits and vegetables to your diet for a healthy you. Another factor to consider is the type of juicer you will be using. The best hands down juicer on the market is a Masticating Juicer. I try ... but find it hard to eat the required daily amount. I love Veggies and eat more then what is required daily! You will not want to miss the delicious FREE Juice Recipes at the end of this lens. Add one of your favorites to the Recipe Exchange section. So you ask, What is a Masticating Juicer? It almost sounds like a bad word, but don't worry it's not. Basically, these types of juicers actually extract the juice out from the product by chewing and grinding. A masticating juicer is not as fast as a centrifugal juicer, but this is actually good because the process does not cause excessive heat which in turn would diminish the nutrient value. Another important point is, The waste is minimal, all that is left is a dry pulp. You use less product which in the end saves you money. Last but not least, nothing chews up leafy greens as well as a masticating juicer. So What's up with this Wheatgrass? 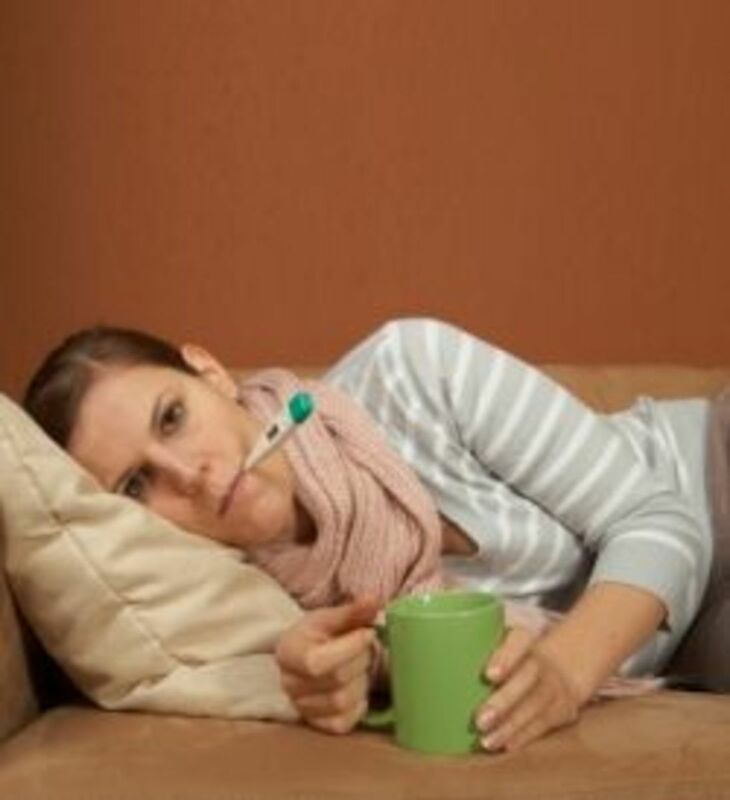 Allergies Clear Up, Gray Hairs Vanish, Colds and illnesses Disappear Forever. These are some of the accolades associated with adding Wheatgrass to your diet. Sounds a bit like a pipe dream, doesn't it. 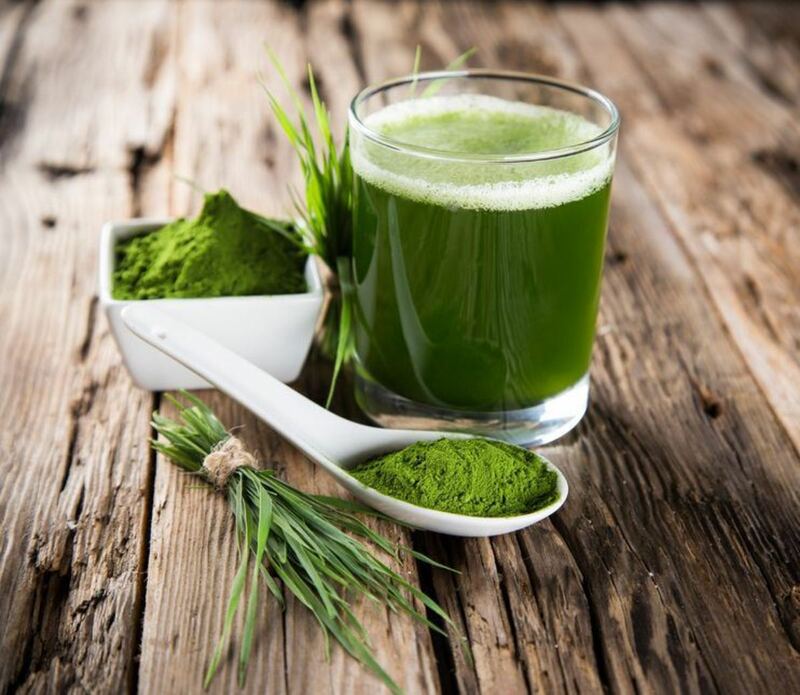 The magic component in Wheatgrass is Chlorophyll. Chlorophyll is said to build red blood cells quickly and bring the blood pressure down. It is high Vitamins B,C,E and carotene which rid the body of free radicals. 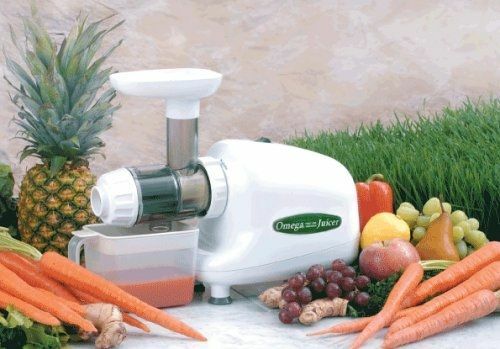 A Centrifugal Juicer is the most common type of juicer and the ones you most likely see in department stores. These juicers spin at extremely high speeds and during the spinning motion, the vegetables are ground to a pulp. The spinning motion then forces the juice away from the pulp. Centrifugal juicers are extremely fast, but tend to be a bit loud. Insert the vegetables and fruits into the chute and then pour it right into a cup and drink, its as easy as that. THAN A 24 HOUR PERIOD. When preparing juice try to make only what you are going to drink right away. And if you want to prepare some to drink later, do not store more then 24 hours. Juice will break down and spoil rapidly which could result in a food-borne illness. The spoilage shelf life is extremely short and must be consumed within 24 hours and only if you juice from a masticating juicer. 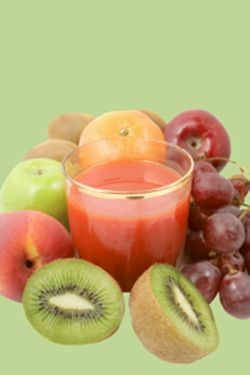 Juices which come from a centrifugal type juicer must be consumed immediately. A final note: make sure you store your juice properly and only use a glass container, never use plastic. Dr Oz swears by this drink, it is high in fiber, low in calories and rick in vitamins. And easy to make! Combine all ingredients in juicer. This makes approximately 28-30 ounces. Unfortunately this happens. What you need to do to counteract the effects, is get some Calcium and magnesium into your body, which comes from the cauliflower and broccoli. These veggies can help prevent and relieve headaches. If your headache continues repeat. Vitamin C helps detox your system. Soothe the effects of heartburn. These highly alkaline produce neutralize the acidic environment. The color of this juice is a stunner, but don't spill it because it will stain. Delicious. Apple Grape - Grapes are an excellent way to sweeten up any juice, just tossing a few in will improve the flavor greatly. Grapes and Apples are a terrific duo and taste great together. The Dark Green Color is an excellent source of Chlorophyll. 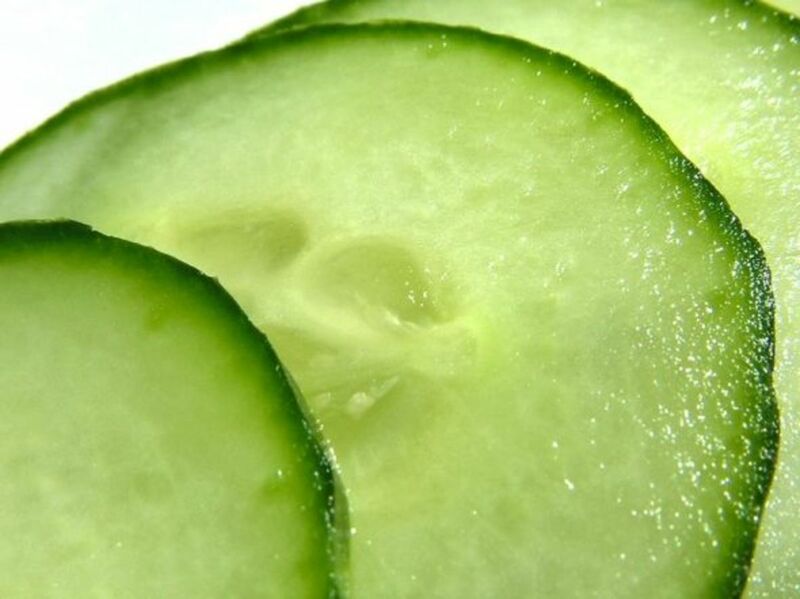 Simply Juice the Cukes with their skins on. Don't forget to share your favorite juicing recipe. Click here to get to the the recipe exchange. Are you a juicer? Tell us what your favorite recipe is. Juice cleanses the body and helps to flush out toxins which gradually build up in our systems over time. So can you lose weight with Juicing. Probably, but just lowering your caloric intake and exercise is the real key to your success in losing weight. If you enjoy juice, why not add it to your daily routine and reap the rewards of the health benefits. Juice fasting diets have been said to increase metabolism. Before beginning any type of diet, it is wise to consult with your physician. The materials contained on this lens are provided for general information purposes only and do not constitute legal or other professional advice on any subject matter. It is always wise to consult a Physician before beginning any type of diet, lifestyle change and especially, if you have any health concerns. The opinions and statements are based on research, personal assessment, personal usage and testimonials the author of this lens conducted, and is therefore not to replace any information provided to your from your own Physician. Do you juice? 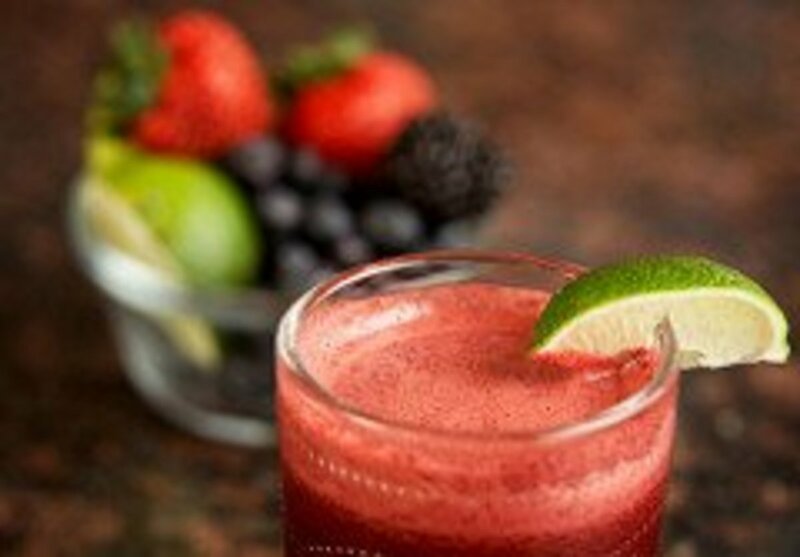 Are you thinking about improving your health by juicing? Please share your thoughts. Thanks for Visiting my Lens - Cheers! opps I think I put my comment in the wrong section. My favorite for a morning drink is grapefruit and ginger. 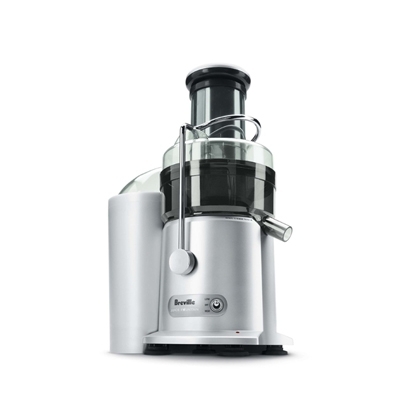 What is your favorite juicer? Excelllent lens! Lots of good information. Thanks! I absolutely love juice - I don't juice myself, but I've been seriously considering starting. Blessed by a SquidAngel! Nice article. Nice flow of words and pictures. enjoyed your healthy article, always good to be remembered what we put in our body fuels it or slows it down. @Adriana Daniela: I love fresh Apple juice too! We like to add fresh apples to our vegetable juice to really give it some great flavor. Since all veggies can be rather dull. Thanks for visiting. Have a great New Year. 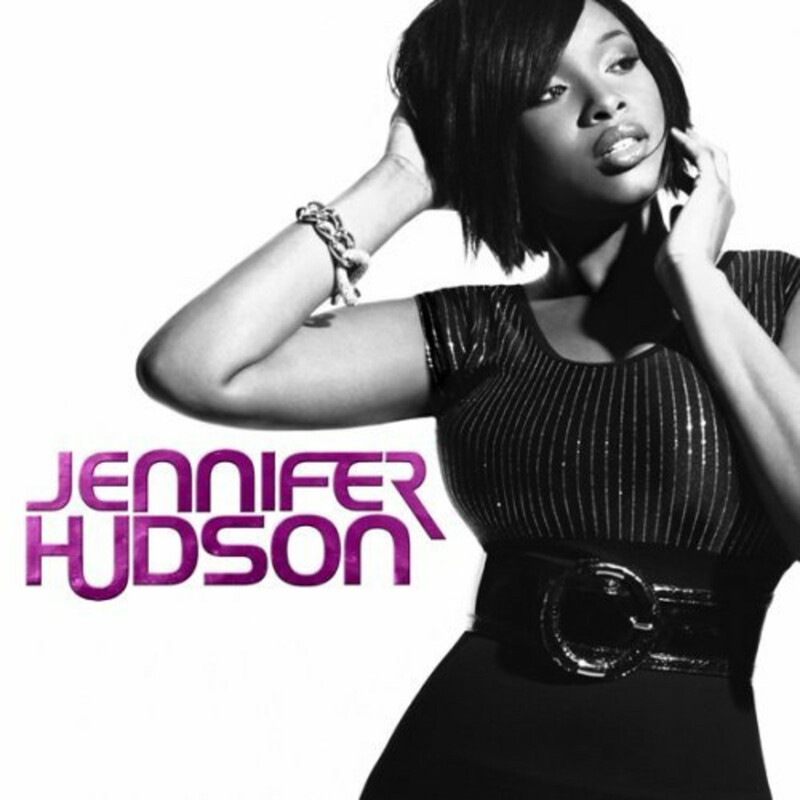 @ChocolateLoverGirl: Thanks so much! Have a great New Year! @JoyfulPamela2: A Masticating Juicer does leave a extremely dry pulp behind, but really does an excellent job. Which type did you purchase? I know what you mean about not eating the pulp I feel the same way and that is the reason why nothing is better then eating the raw fruit or vegetable. However by adding the juicing, it should not replace eating the product in the raw form but allow you to increase your servings per day of healthy food. As far as recipes, I have some here and am working on a juicing recipe book which should be out within a few months. I will keep you posted. Otherwise, look around on the internet. 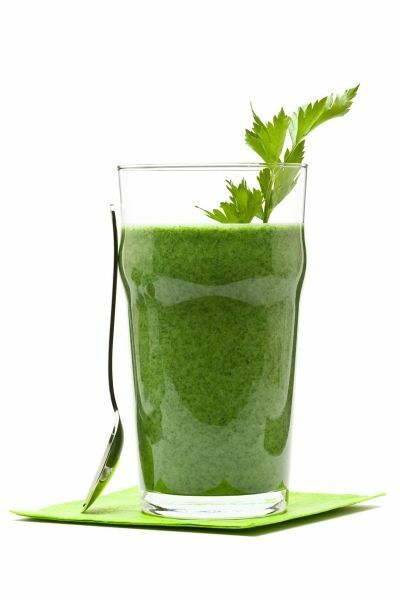 Remember by adding just a few grapes to your vegetable juice can enhance the flavor greatly making it much more tasty. We purchased a juicer this year and have experienced better health and nutrition for the family. Our juicer seems to leave tons of pulp (although it claimed to barely leave any in the commercials). I feel bad wasting so much of the fruits and veggies, plus know that there is much fiber and other vitamins in that part. I've been trying to find recipes to use it. Any suggestions? I love juicing. Thanks for all this great info. I am sending it over to a good friend right now. We recently bought a Juicer so really appreciate this information, especially Dr. Oz's Green Drink recipe! There's no doubt every family should have and use a Juicer! Thanks. Yes, I am a juicer. My favorite juice is Lemon Pepper Juice. This is a delicious juice that uses a surprising combination of lemon and black pepper. If you mix 8 ounce of water with one half tsp of black pepper and 2 tsp of lemon juice. Drink at least 2 glasses of this mixture per day for a visible effect. 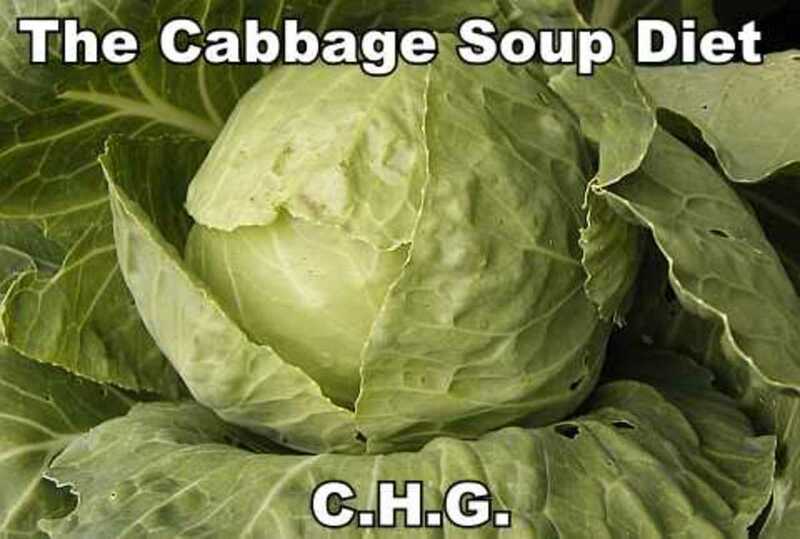 Used to do a Carrot, Cabbage and Celery juice for my stomach. Very nice, informative lens. Thanks!